What Will the Massive Buffalo Bill Cap be Used for? 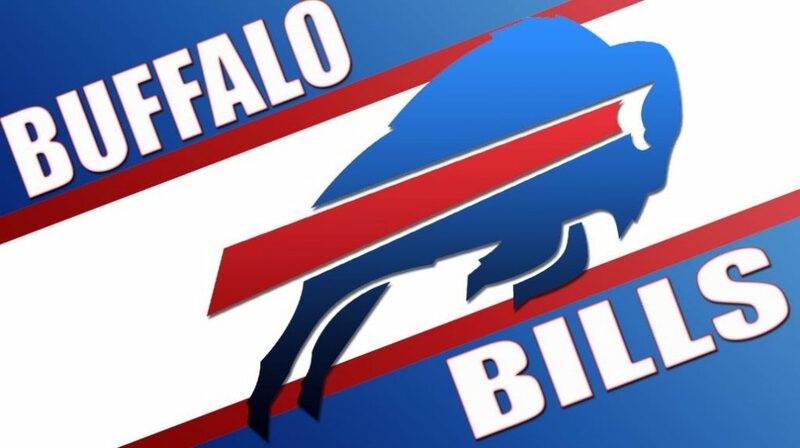 Those who’ve been paying attention tot eh Buffalo Bills team have been asking who the team does use the remaining cap to get more players with experience. You might also know that the team mostly consists of rookies at the moment with the goal to look at the long-term picture and build the team up eventually, leading them to become a stronger team. Of course, it takes times and commitment from all the players. However, it certainly is a great way to discover hidden talents and allow the team to grow together, just look at Josh Allen for a great example. So, with over $80 million of the cap still remaining for the team, what does manager Brandon Beane plan to do with it? One of the steps he and his team has taken is to construct a board that ranks the available free agent players. This is a move in the right direction, especially when considering the brilliance of his young team, getting them up to a 6-10. In an interview with John Murphy, he mentioned that they’ve been keeping a close eye on the players and been shifting back and forth between free agency and draft players during the senior bowl last week. He also mentions that their pro scouts are there, and they are doing a draft board for the pros as well, working with different gauges for the most accurate opportunities. Beane is playing it safe at the same time as he would like to keep the Bills’ cap on the positive side, leaving more than enough space for him to re-sign the young core when their rookie deal is over. At the same time, they are applying all types of tags to the possible players and checking them out from all angles. The more they know about them, the better. One important comment Beane made is that he isn’t planning to throw around money just because he has one of the biggest caps in NFL, but rather be smart about it and ensure the star players remain part of the team. While playing it safe, it seems as if Beane also understands that there are gaps in the team that need to be filled. He will be using some of the cap to cover those up for the upcoming season, but without going far beyond what he wants to, which is just one of the reasons this gauging process is so important. He also mentioned he is looking to the future and wants to keep as much of the cap as possible. When the rookie players get to three or four years, he would want to have the funds available to make them part of the team. He also added that if they spend all the cap now on some of the big players, they’ll find themselves back at square one within just a few years.